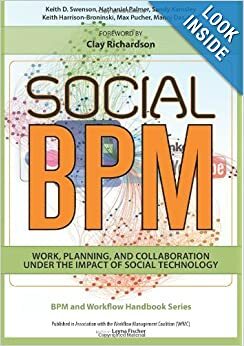 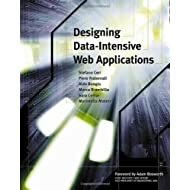 Interaction Flow Modeling Language describes how to apply model-driven techniques to the problem of designing the front end of software applications, i.e., the user interaction. 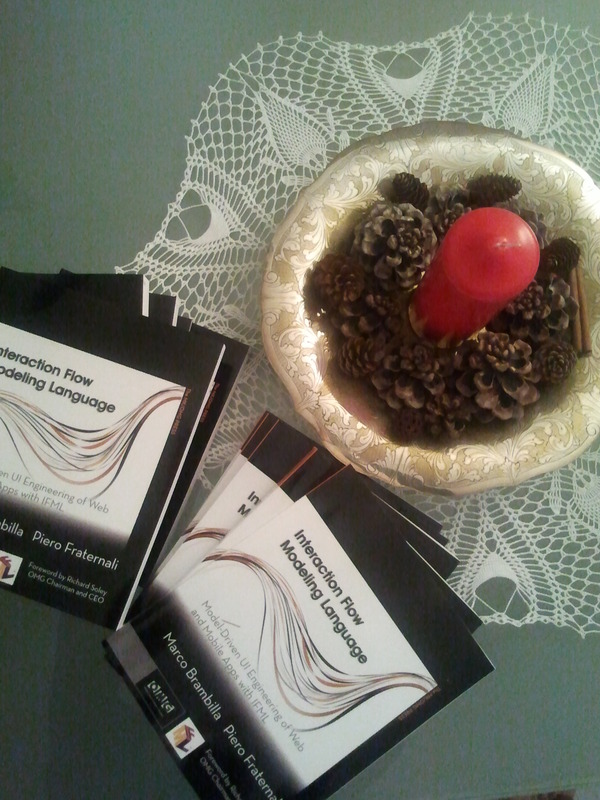 The book introduces the reader to the novel OMG standard Interaction Flow Modeling Language (IFML). 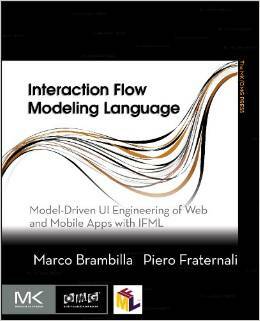 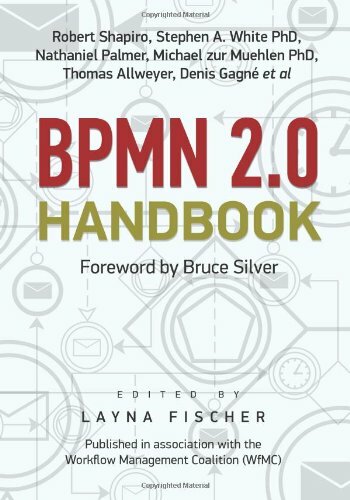 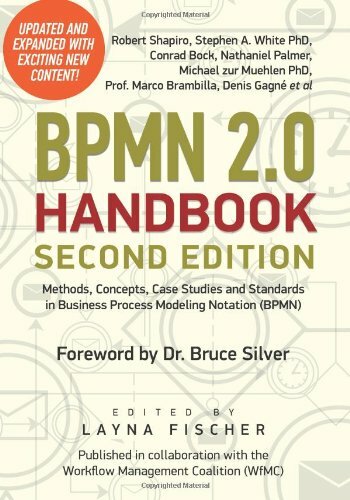 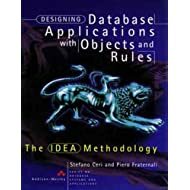 Authors Marco Brambilla and Piero Fraternali are authors of the IFML standard and wrote this book to explain the main concepts of the language and a set of guidelines, patterns and methods for using it. 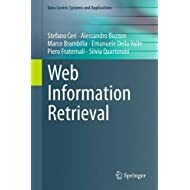 They effectively illustrate how IFML can be applied in practice to the specification and implementation of complex web and mobile applications, featuring rich interactive interfaces, both browser based and native, client side components and widgets, and connections to data sources, business logic components and services.